Welcome to Peace Creek Affiliates. If you have a website or blog, you can earn money by promoting Peace Creek products. All products are digital products at this time. You will earn 25% of each sale that is made through your affiliate link. 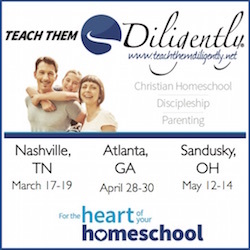 Homeschooling mom with a blog or website? 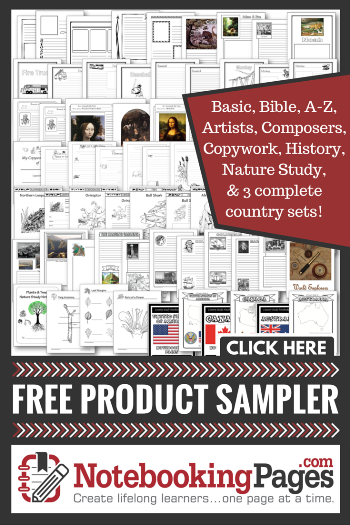 Newsletter editor with a homeschool readership? Do you blog about homemaking? Do these forms interest you and your friends? How does the Peace Creek Affiliate Program work? Our affiliate program is easy to use and free. Each time someone clicks a link or banner on your site, and makes a purchase, you will earn 25% commission. Simple as that. Commission is paid each month that you have a $5 commission balance. These graphics are for affiliate use. If you would like other sizes or have a suggestion, please email me. To use these graphics, you will need to either copy and paste the image to your blog, or save to your computer and upload. Then add your affiliate link to the graphic, by highlighting as you would to text.